Category: Denaturing gradient (DGGE) systems. 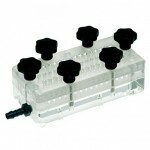 Ideal for Caesium, Sucrose and Gel gradients the Gradient Mixer series comprises two chambers – a reservoir and a mixing chamber with an interconnecting valve. A second valve regulates the output flow from the mixing chamber. All mixers have a flat base which allows them to be placed on a magnetic stirrer. 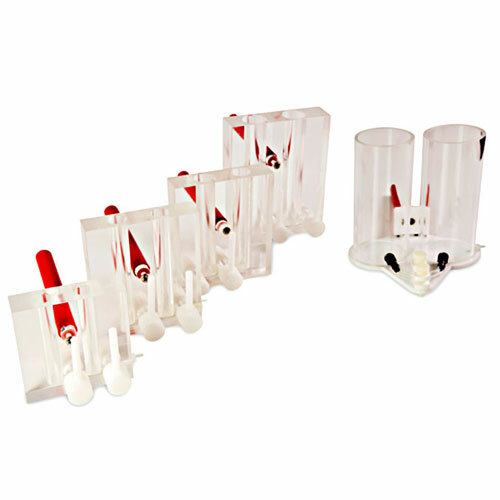 A magnetic stirring bar can be placed directly in the mixing chamber to ensure a constant gradient. 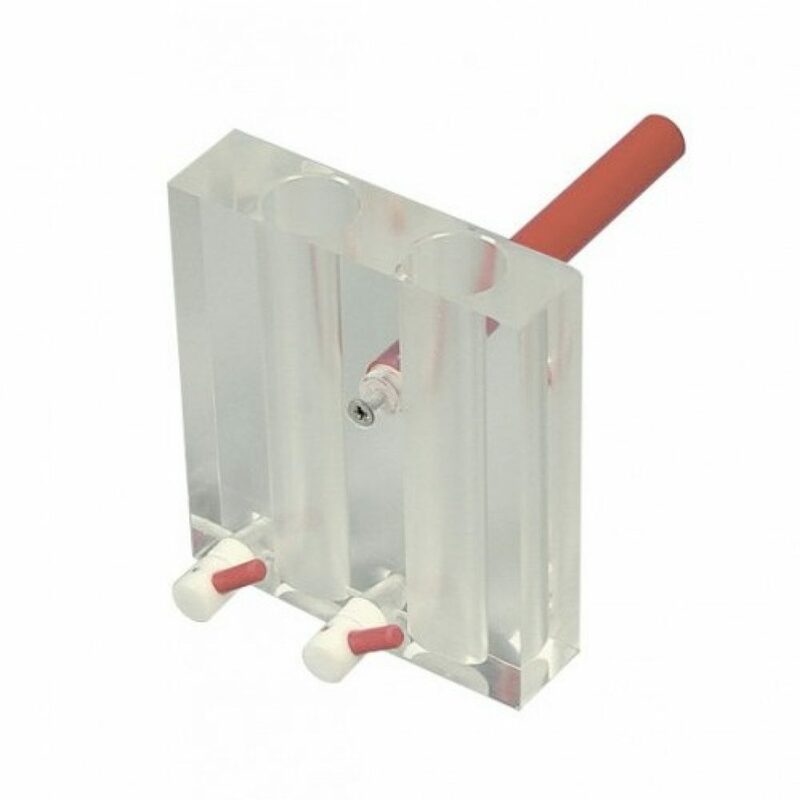 The support rod allows the mixer to be fixed to a retort stand for extra stability.